Pre-Order the ‘Ask Baba Yaga’ Book! She’s almost here! 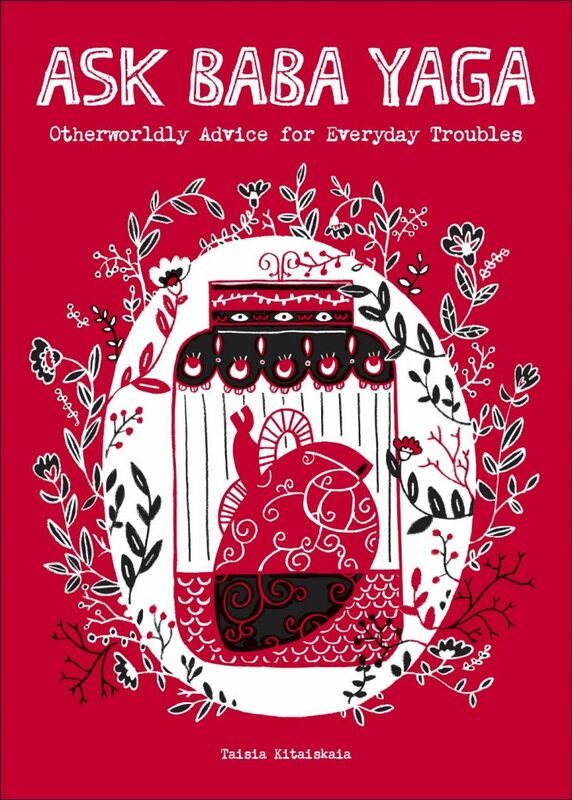 Your favorite otherworldly advice columnist of yore, in book form. Taisia Kitaiskaia’s ‘Ask Baba Yaga’ comes out on September 26, and you can pre-order it now. Until then, catch up on the archives here. Let the Slavic witch-oracle guide you through what is sure to be an uncertain time: THE FUTURE!